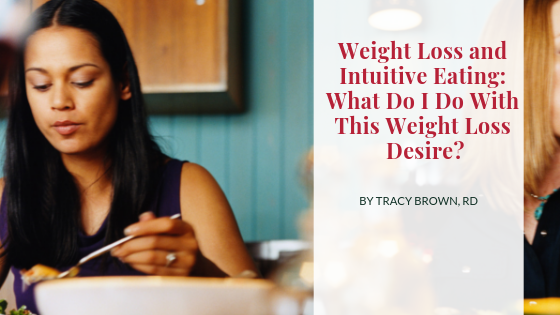 Weight Loss and Intuitive Eating: What Do I Do With This Weight Loss Desire? Thank you so much for being here and know that I always admire your courage for even pursuing a path that the world is not going to congratulate your for — separating your worth from your weight. thinner, the external representation of success, will over nature and acceptability will reign every day? So….. knowing that attuned eating still doesn’t promise weight loss but does give an opportunity from the oppression daily weight checks, constant food thoughts/desires, frequent breaks in the diet because we are NOT designed to mentally, emotionally or physically to spend our lives suppressing doesn’t mean we still don’t to weigh less. Why is it so hard to not desire weight loss? 1) We have been conditioned to want it. We have evidence that we should weigh less from our relatives many generations back that thinness/leanness means that we are more disciplined, attractive, powerful, desirable, successful. For me personally as a child, I saw and felt the pain and hopless-ness my mother and grandmother went through in being female in a culture that diminishes the characteristics that come with having a larger body: they were overlooked. In my 10 and 16 your minds, did I want to avoid feeling powerless, ​ you bet. 2) Our health care system educates health care workers that fatness is bad. If that wasn’t the case, you would see an emphatic focus on the behaviors that actually “hedge our bets” with our health and would include in their conversations with us, first and foremost, connection and purpose, healing chronic stress and traumas, sustainable and pleasurable movement, reducing stigma, non-smoking and a varied diet. How often to hear this from your doctor, nurses, dietitians, physical therapists, etc. 3) We are fed a steady diet of idolizing thin/weight oppressed people in our entertainment/health entertainment. If we only see this one body type portrayed in what we are being told we should buy, without faith in our inherent worthiness, how does a person not believe thinness is what we should all be? 4) Weight prejudice is real. People are stigmatized and treated differently based on size. Remember that abomination of a show “The Biggest Loser” that terrorized people for entertainment for their “own good’? Who wants to be in a stigmatized group? Take heart though. It is a leap of faith to reject dieting for all of those reasons and it is a journey of courage seek what is good about life and people and look for, and we exist, those WHO do not judge one another based on externals. We exist. Not everyone was our fat phobic doctor, well-meaning but wrong way of lifting us up relative. Issues with weight, body image or self-esteem will never be healed with changing the body. I am not talking about the aches, pains, pressure or other physical things that come with having a body that is different. I am speaking of the internalized beliefs that one cannot be happy with oneself if bodysize change is achieved. This is a matter of inner healing. Healing the hunger we have for being seen. Supported in what we feel and who we are. Feeling safe and supported in our down times. The inner heaviness that sits like a weight in our stomachs or on our chest or a sigh of relief. This only gets healed with the journey in. And that starts by taking the focus off the external and going in through the doorway of hunger and fullness work, decoding our “fat feelings” and fears about food and weight and growing our window of tolerance for the ups and downs of life without using food and weight as a container for all that feels not manageable. I’ve been there. I know how hard it was to surrender the insanity of thinking that 5 pounds less would change everything. PreviousSneak Peak for Professionals into Non-Diet Counseling Skills…. 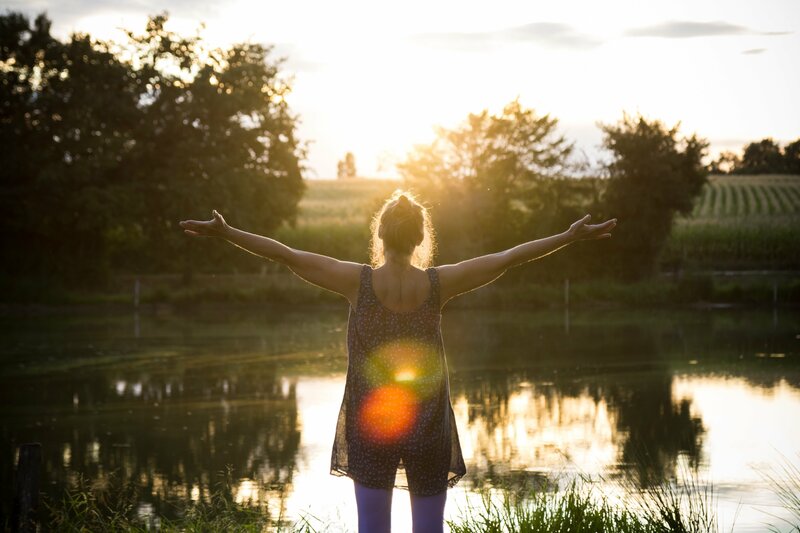 And 5 Tips to Heal Body Image for us all! 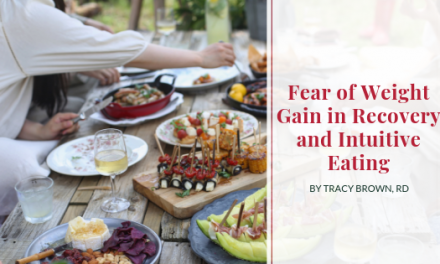 Meal Planning and Intuitive Eating plus lots of new gifts and tools for you! !